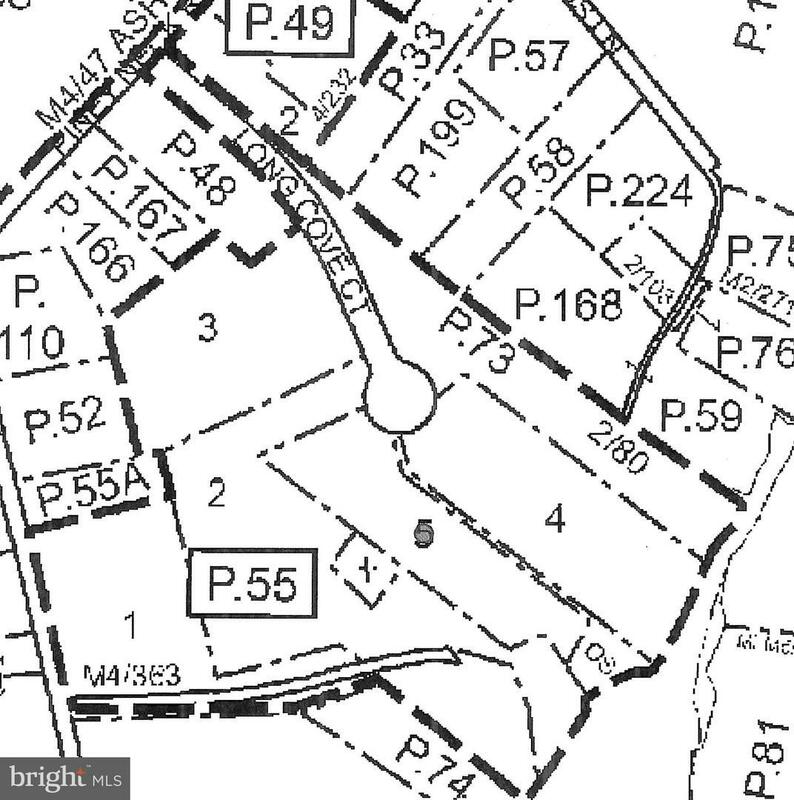 Waterview/WaterAccess lot in small subdivision in Rock Hall, Md. Community Pier is in place. More lots available, perfect for builder or family retreat. Buyer responsible for due diligence.